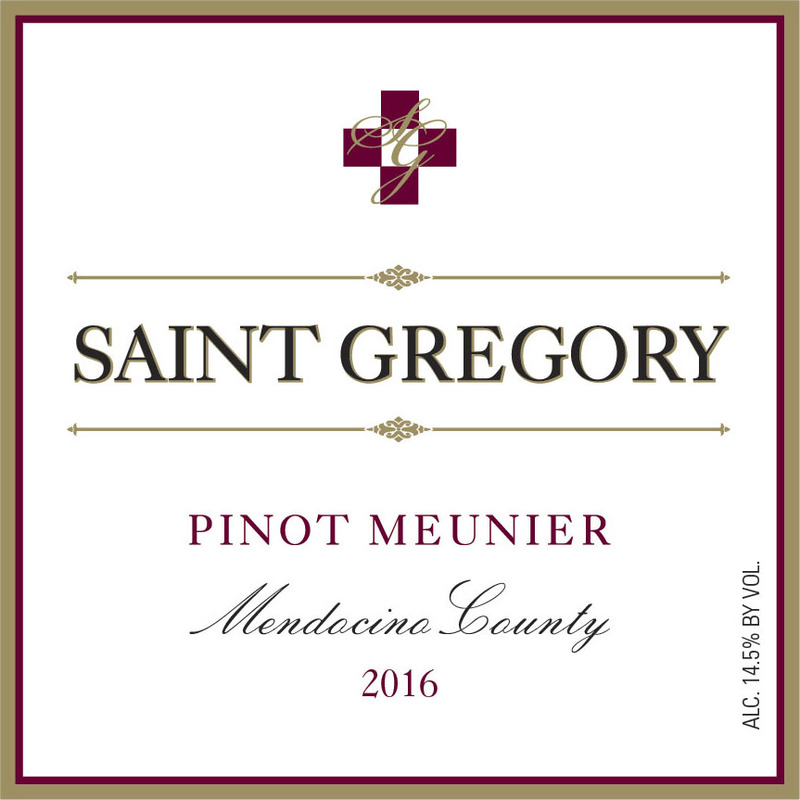 Traditionally, Pinot Meunier (Peeno Moonyea) is used in the production of Champagne, but in Mendocino County we are able to produce an exquisite red wine with lively aromas and flavors of strawberry jam and cherry. The wine has a rich mouth-feel and a smooth finish. Try this wine with roasted salmon or chicken braised with red wine.